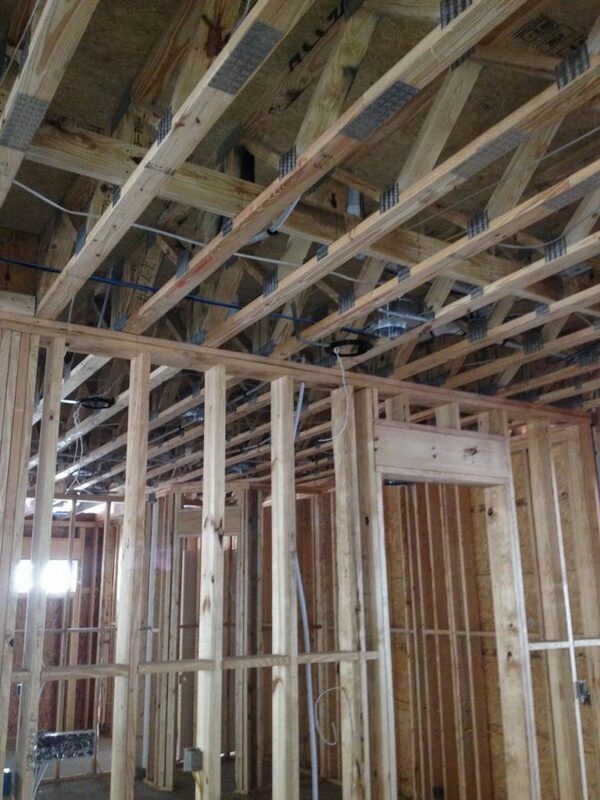 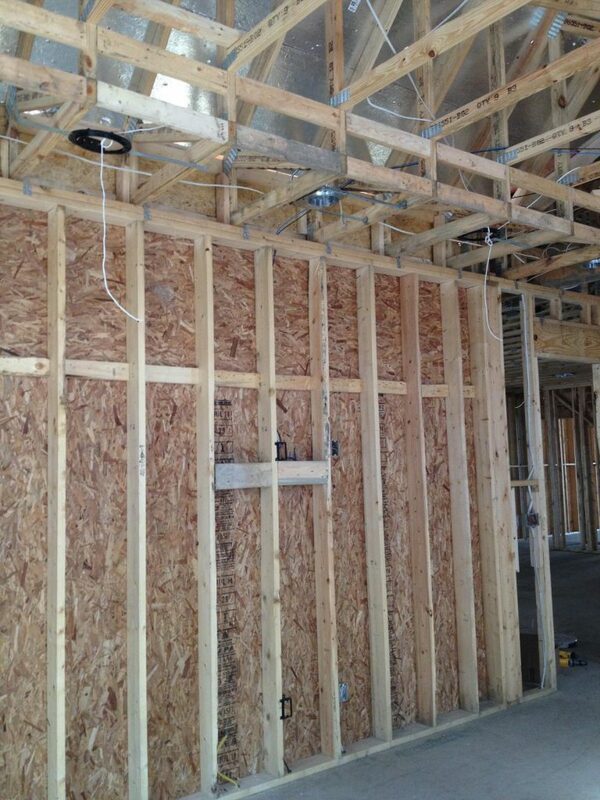 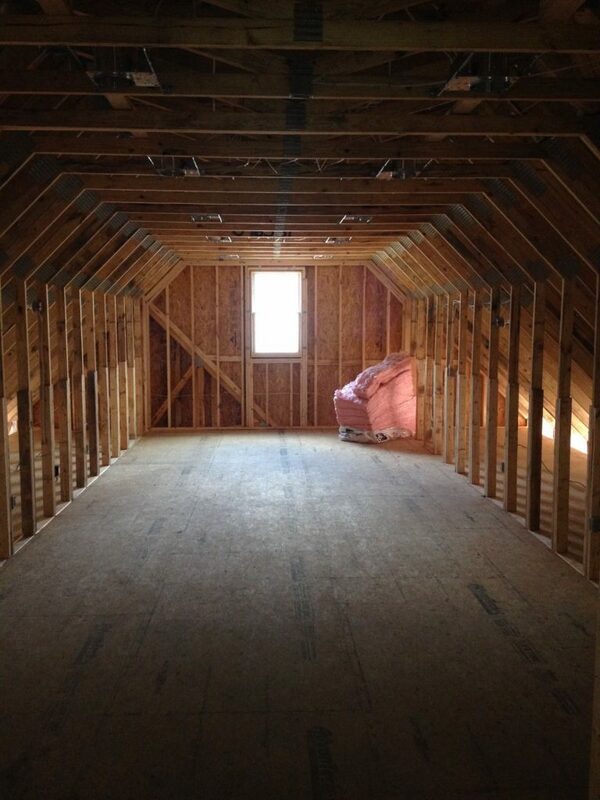 When building a home, many people don’t think about structured wiring. 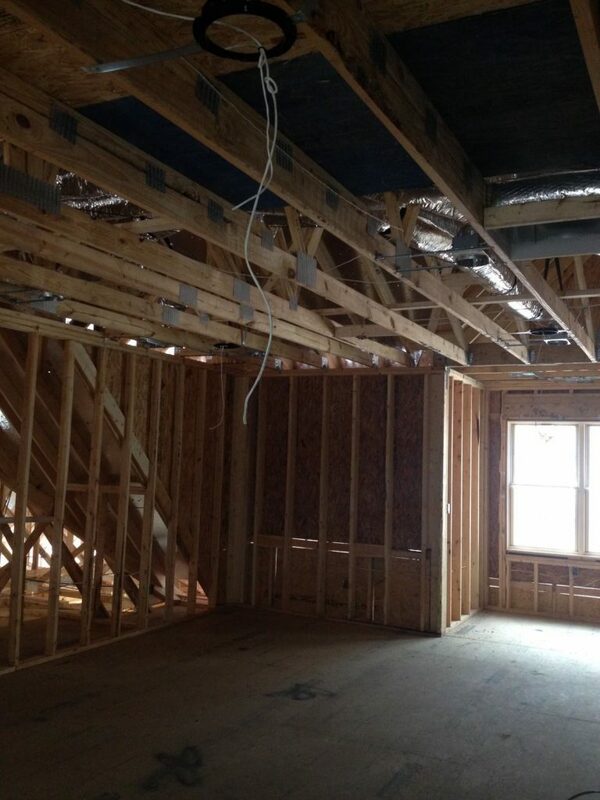 However, it can greatly reduce the cost of future technology improvements to your home as well as add value to your home. 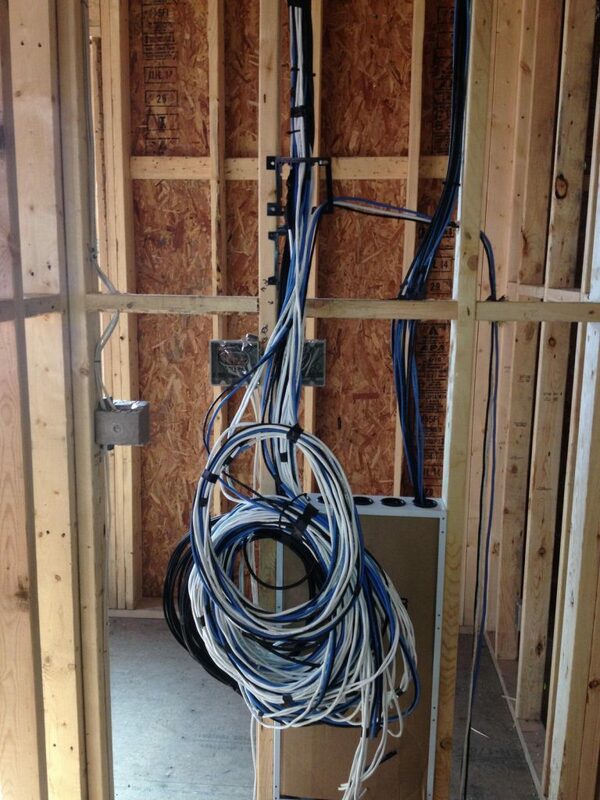 This home was wired for networking, panels, audio, and video.